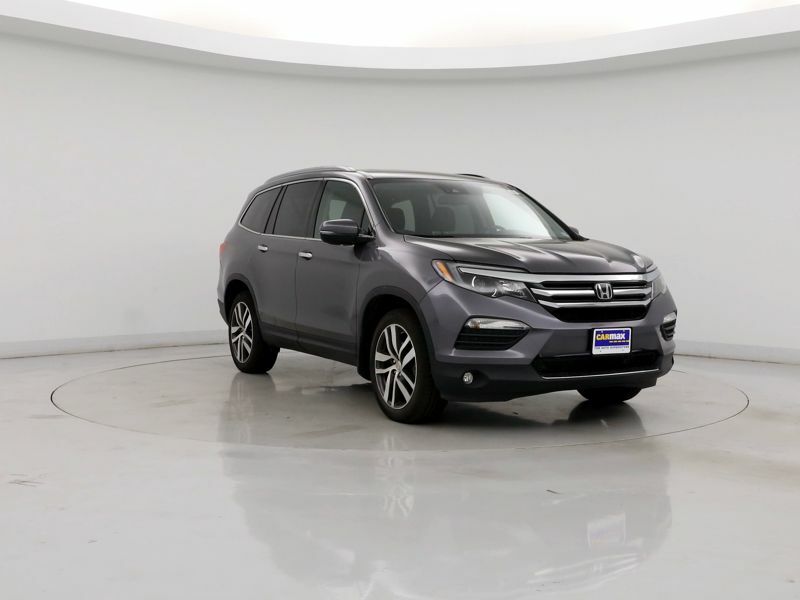 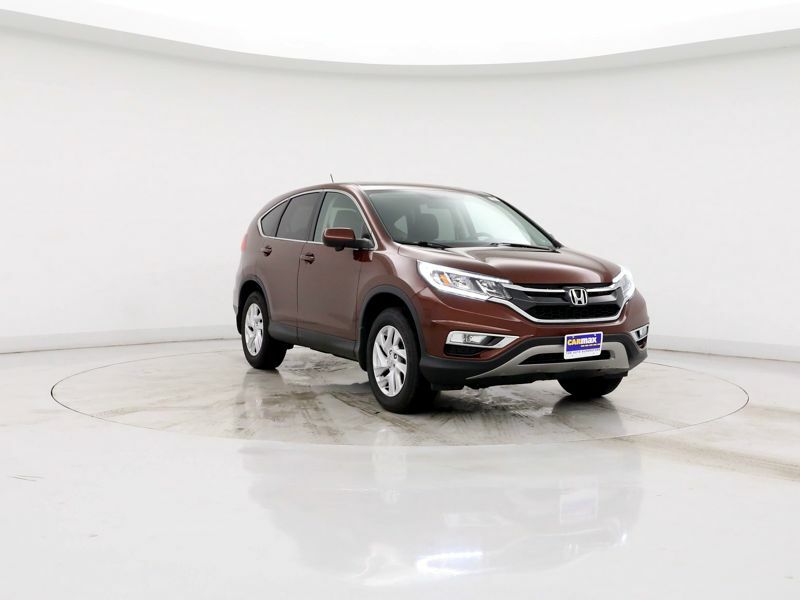 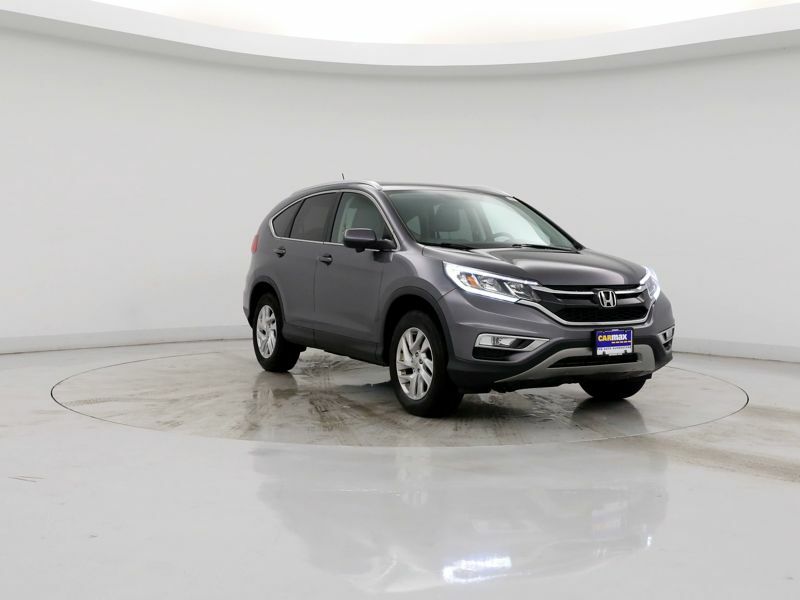  Transmission: Automatic Color:Brown Interior Color: Black Average Vehicle Review: (4.8 reviews) Needed a vehicle with more cargo capacity than a sedan to replace a pickup truck that had no full size back seat. 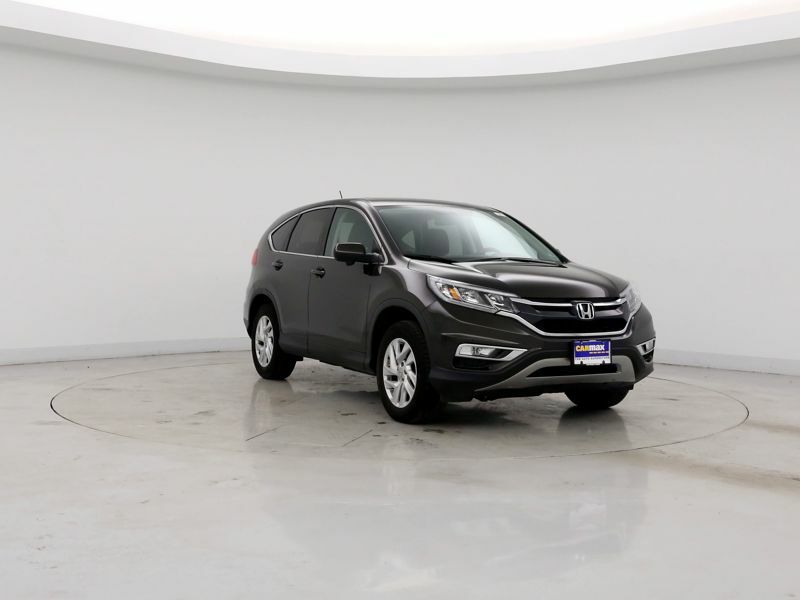 The Pilot's back seats fold down to yield a roomy cargo space when needed. 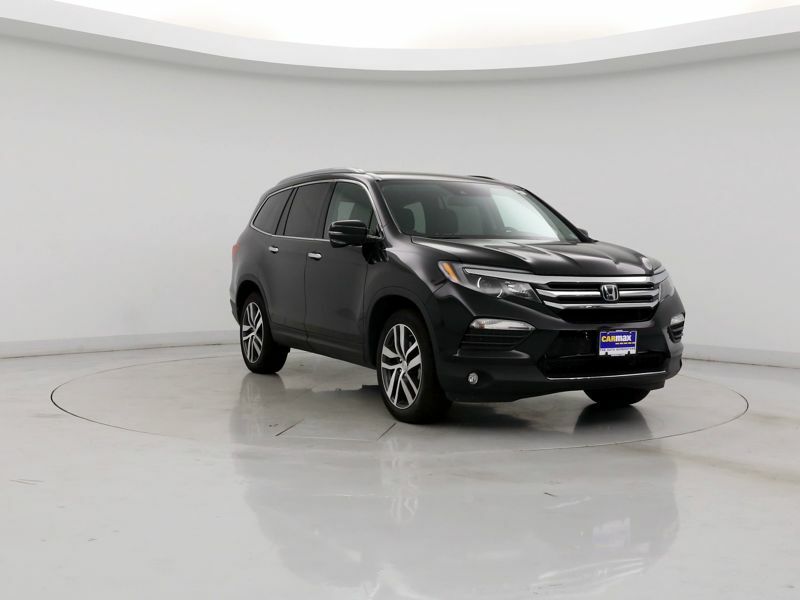 Consumer Reports rated this year Pilot as a best buy. 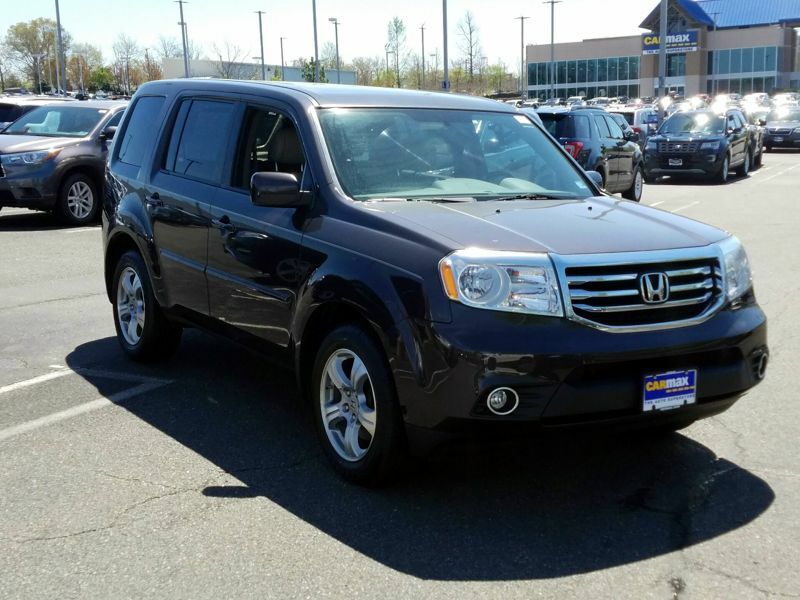 A friend who owns a Pilot has used it for over 300,000 miles (often hauling a good sized utility trailer) with no major problems. 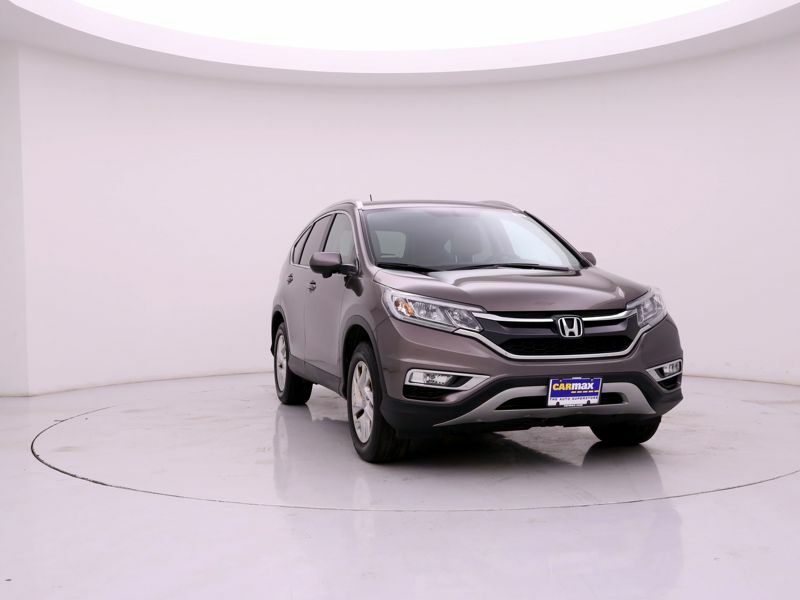 This model has many features that make it a very comfortable travel car. 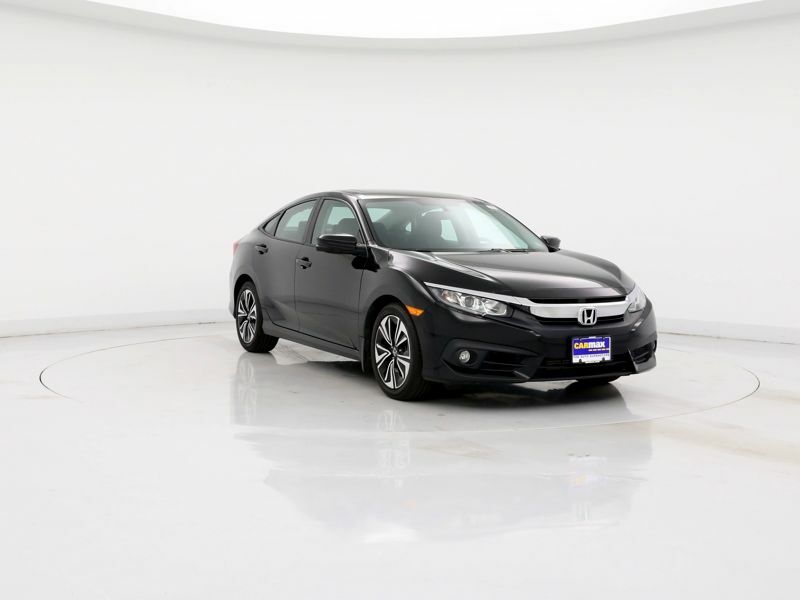 Transmission: Automatic Color:Gray Interior Color: Black Average Vehicle Review: (3.75 reviews) This is my third Honda in a row. 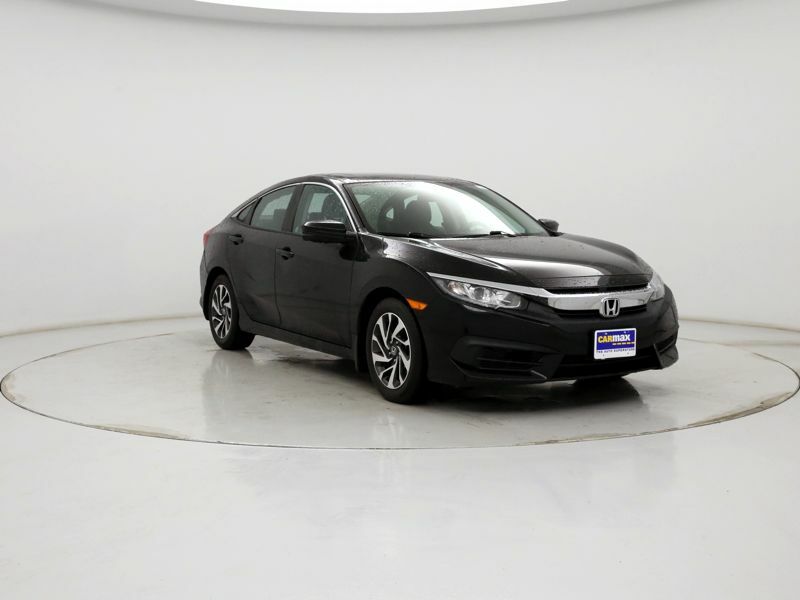 It has all the appointments I want, it was in the perfect price range. 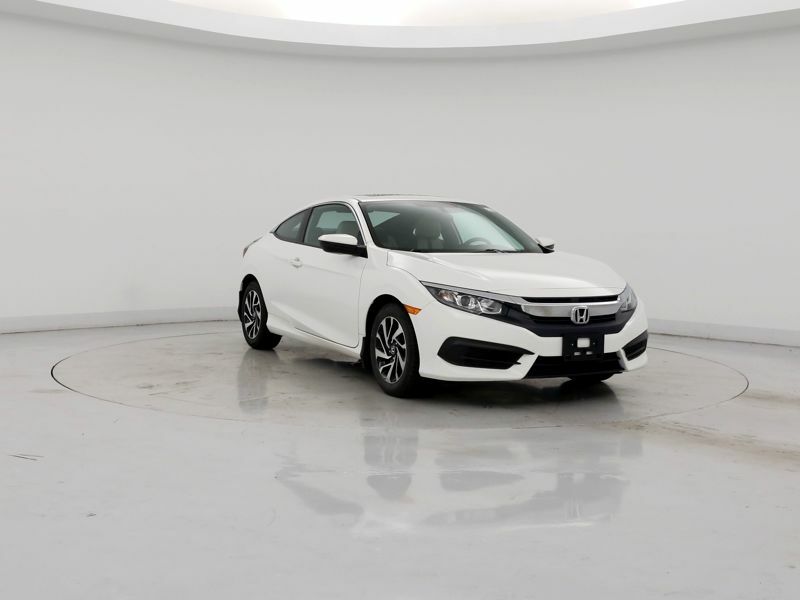 It drives so solidly, performs well, looks great, and the interior leaves nothing to be desired. 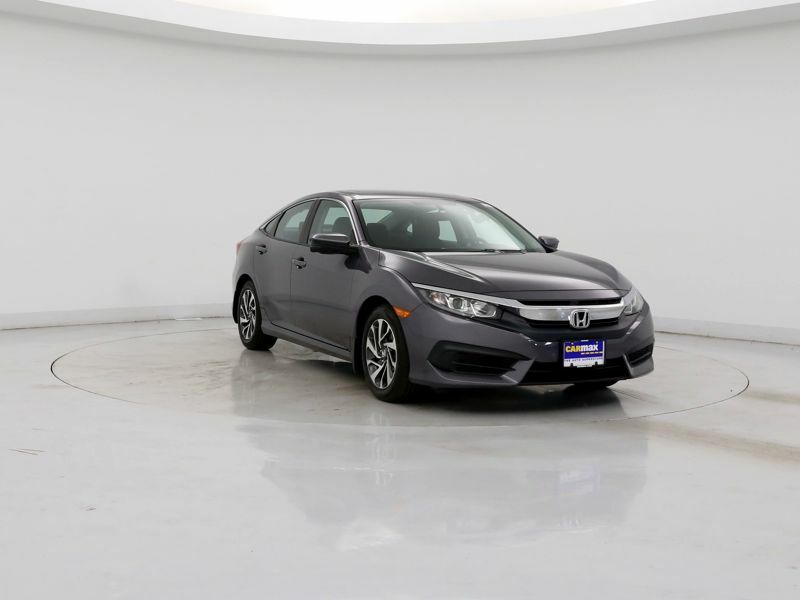 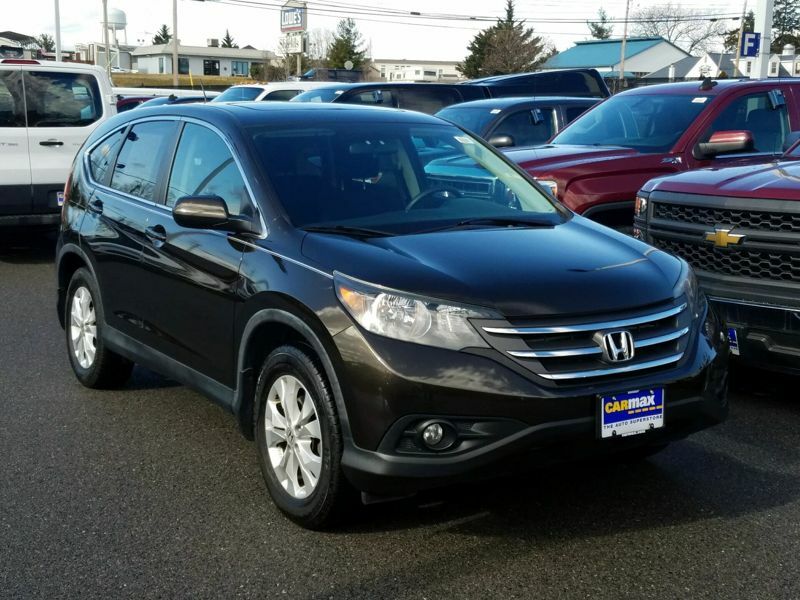 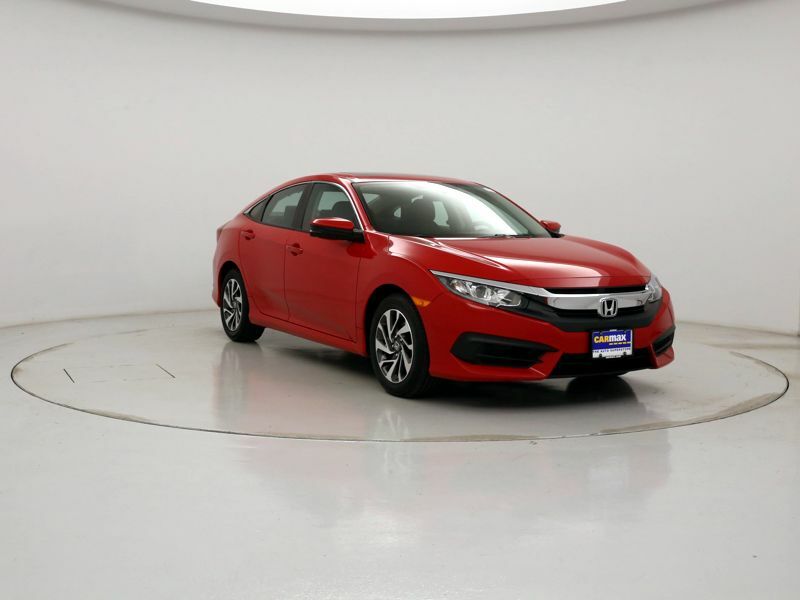 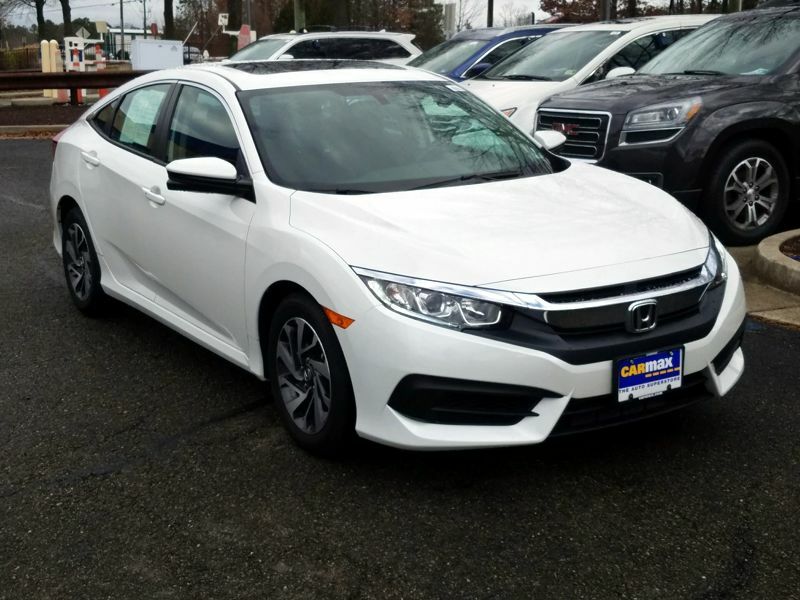 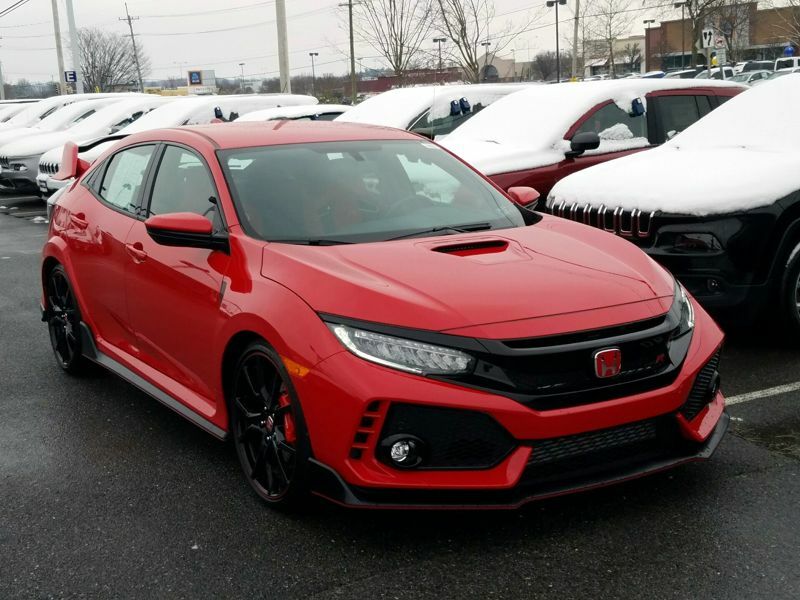 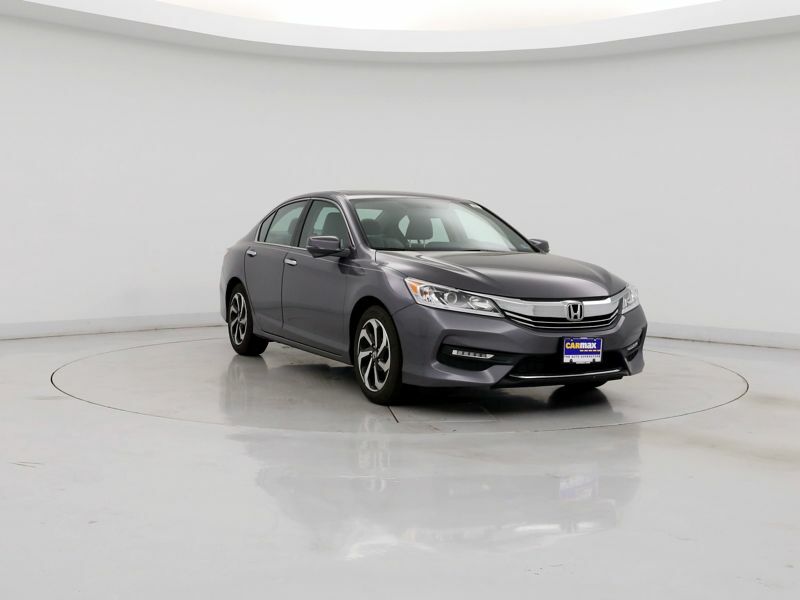 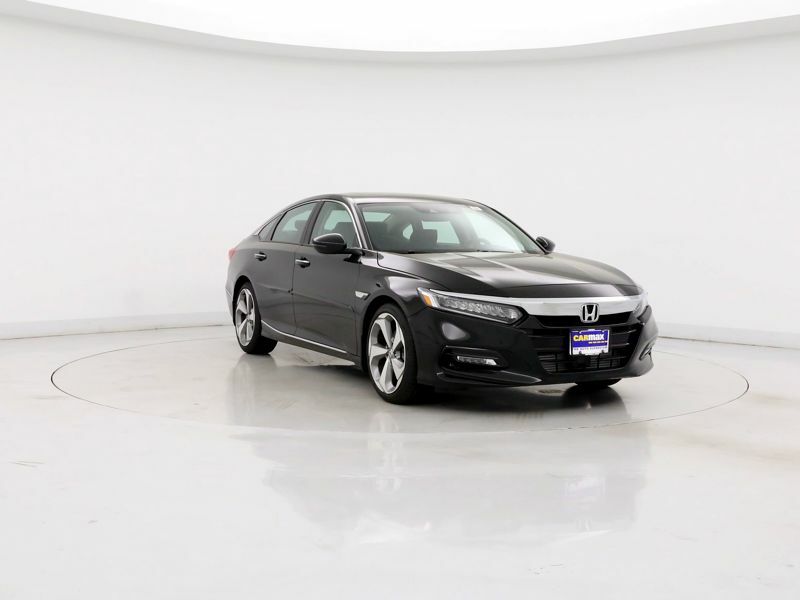 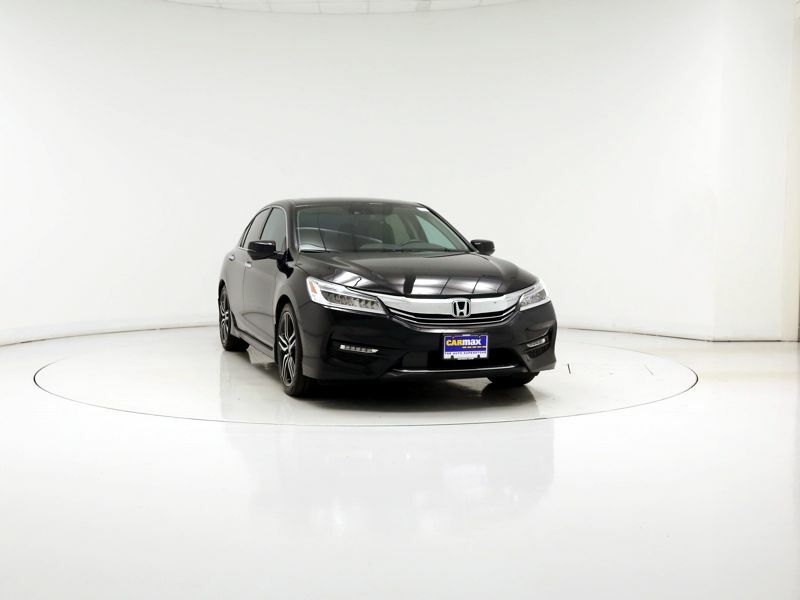 Being I've owned 2 prior honda's (an '03 Accord and a 94 Prelude), I know the dependability is fantastic and I will have this car for a long time.